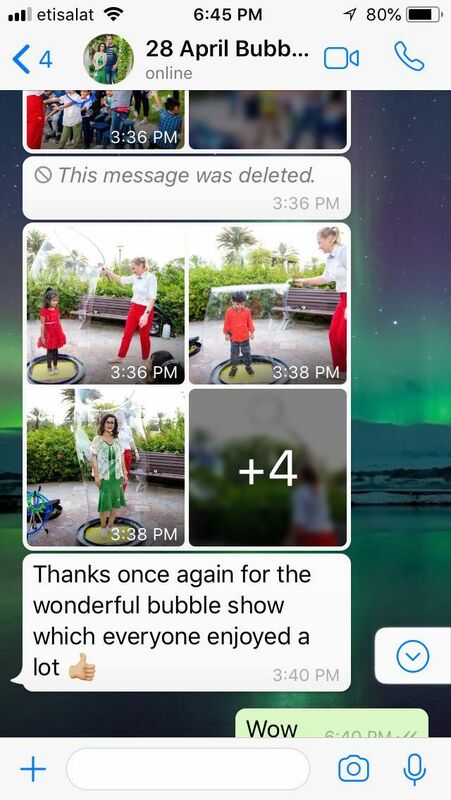 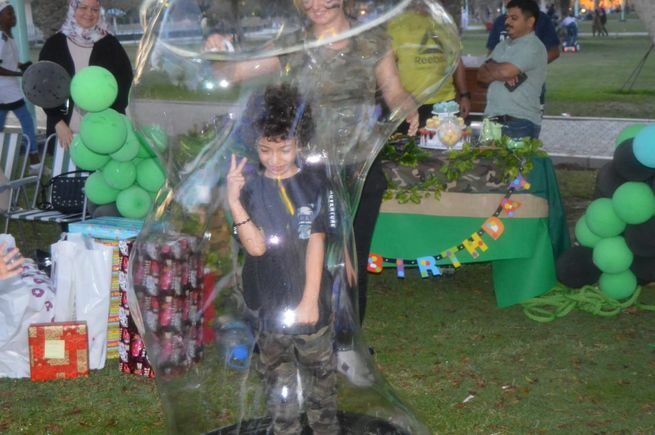 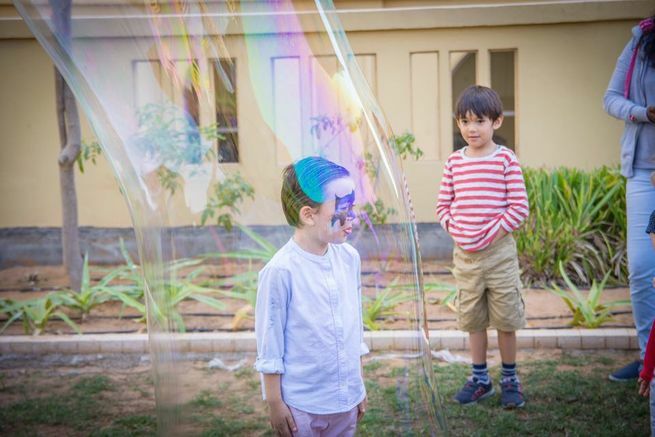 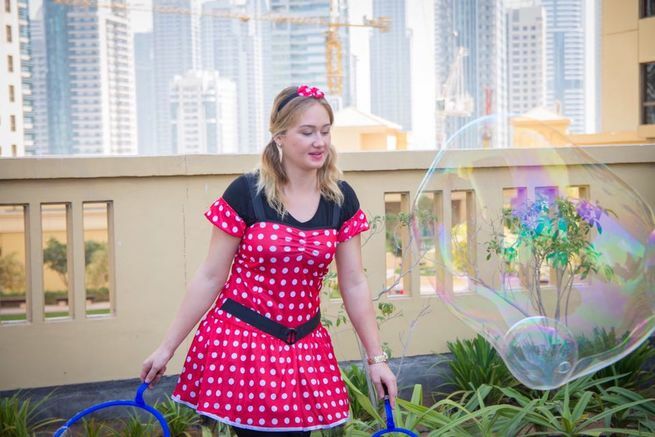 Magic Party DXB Bubble Show for kids party, kids birthday, school, summer camp. 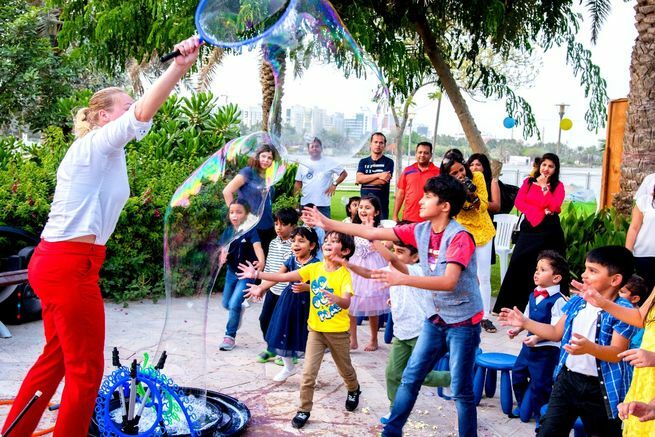 Best entertainment for your party, wedding, clubs. 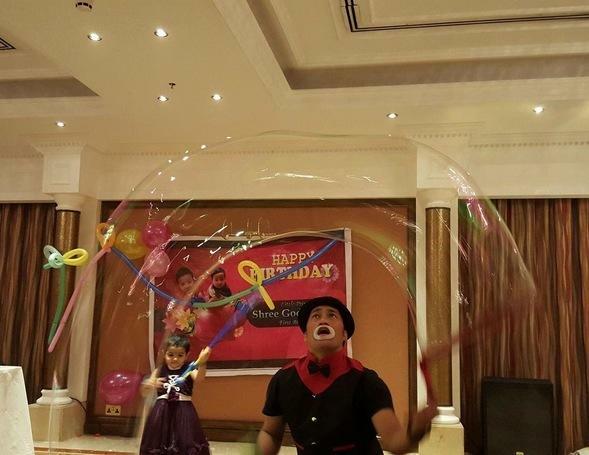 Amazing show for any event. 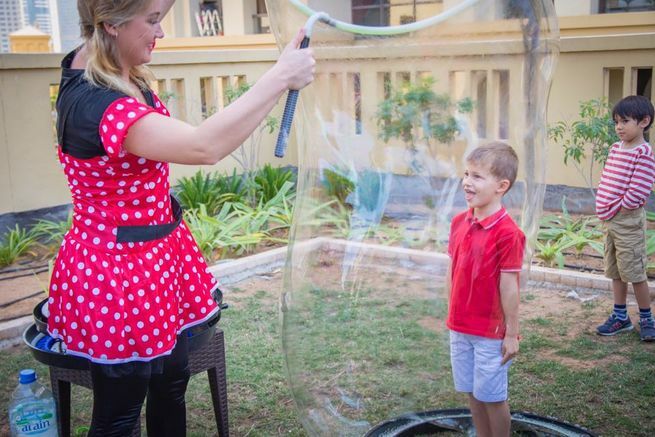 We use a wide range of exciting bubble tools and tricks to delight audiences of all ages. 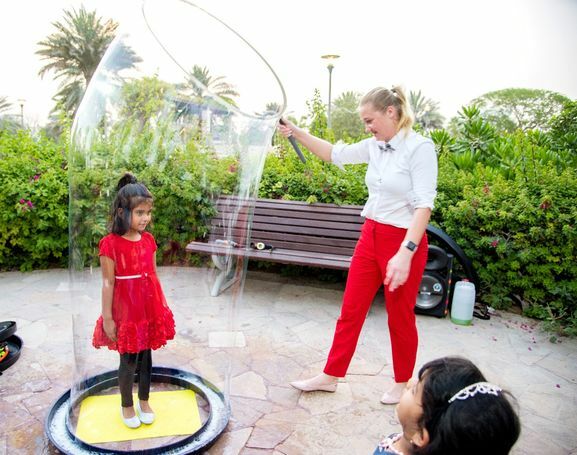 Bubble show is 30 minutes long, but can be lengthened with the below options if you require the duration to last longer.